Mombasa based rapper, Ralph Sandal Masai, famously known as Cannibal has made his comeback in the gospel industry with the Kwanii remix. 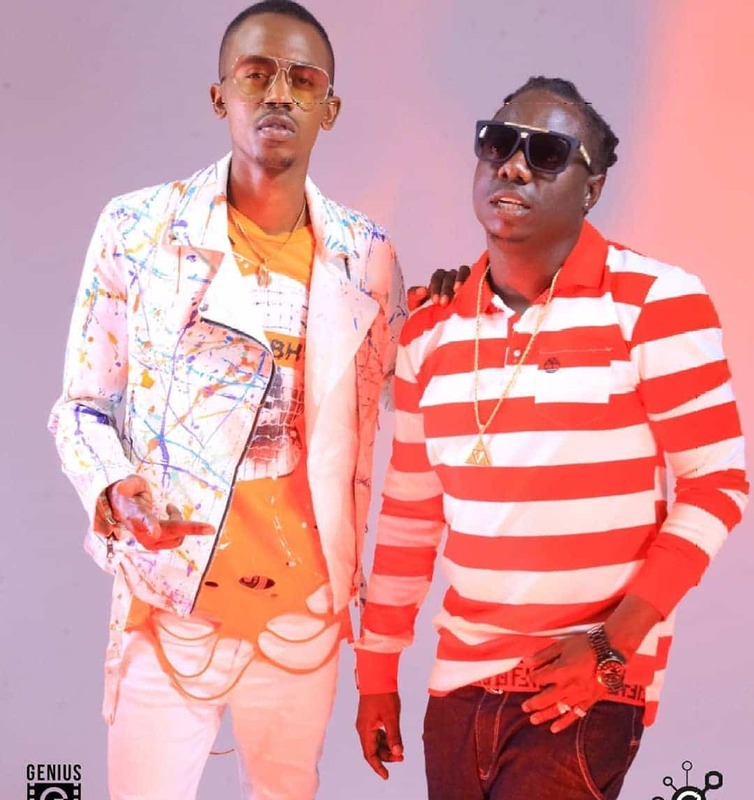 The song features famous DJ Sadic, Rapper Holy Dave, Kris Erroh, Stone Jiwe and Weezdom. Cannibal was famously known as a street rapper alongside fellow rapper Sharama. He gave his life to Christ late last year after losing the Mombasa elections, saying that he’s decided to follow the word of God. ‘’To be honest with you, I would say me losing elections accelerated my decision to get saved….When I got into politics, I thought it would be a walk in the park but oh boy how wrong I was! It wasn’t as easy as I had expected. I realized most of my competitors and other politicians would go to any length so as to win an election. Many of them are involved with black magic, something they owe allegiance to due to their success in the political arena. So with me not being one who believes in black magic, I questioned what side I’m on’’ he earlier said. “It is the best decision I have made. Don’t expect to see me in clubs drinking. I am following what the Bible teaches.” he added. He released his first Gospel single earlier in May titled ‘Mapenzi’. The song was a testimony of how God has been good to him despite living a life of sin.